Garlic Parmesan Wings are one of our most popular posts. Go figure. 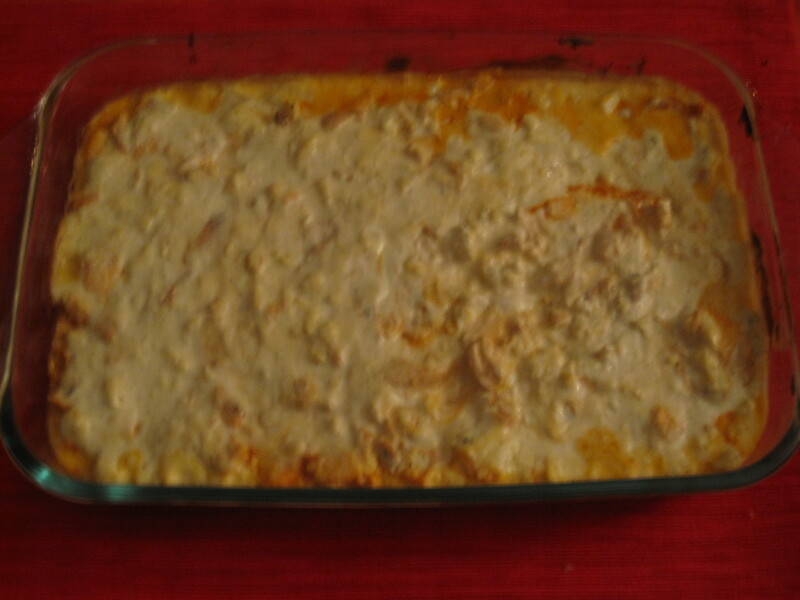 I tried to take that concept and apply it to the idea of a Buffalo Chicken Dip with roasted garlic and jalapenos, and a wing sauce base. Debuting at the Superbow – uh I mean big game this easy and deeply tasteful dip was a great success. 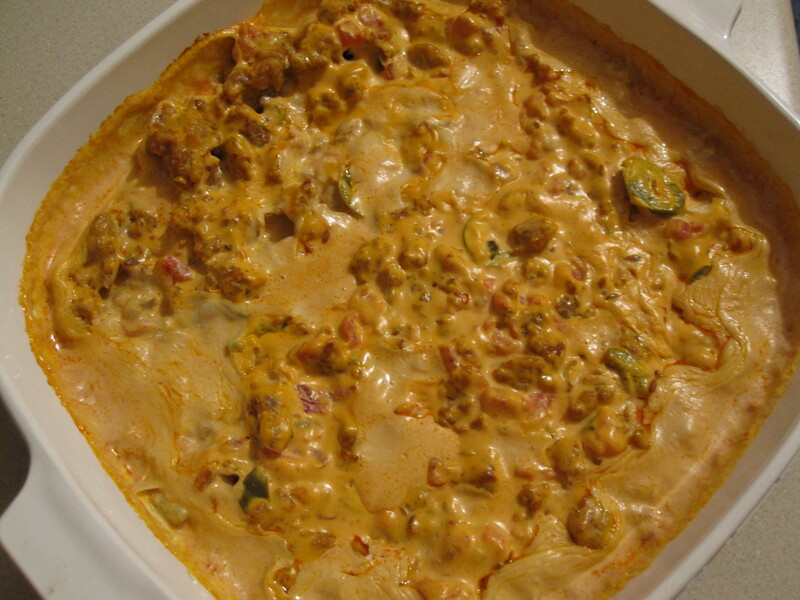 This super easy sausage dip was made on superbowl Sunday. It’s taken a while to get around to posting it, still recovering. This was a recipe from a colleague that had a well established reputation as being “addictive”. It follows through with the promised ease and the hit of the party status. 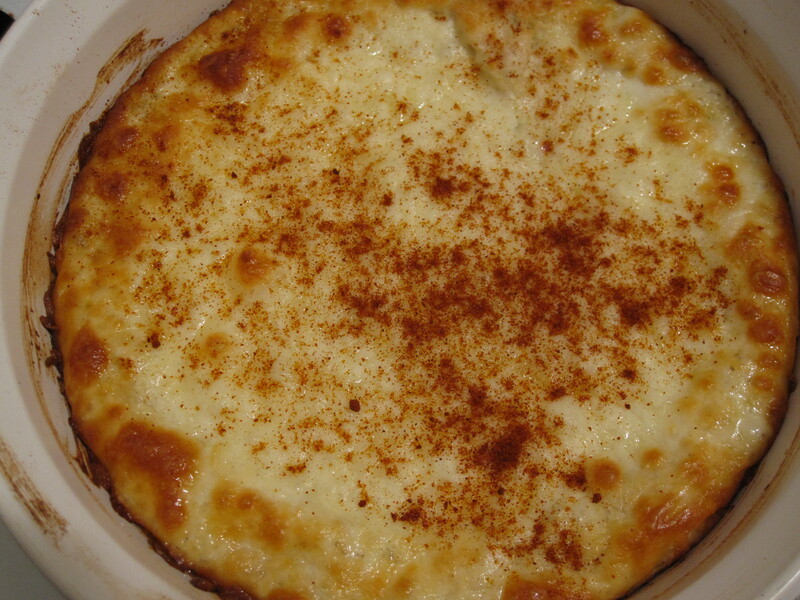 This is a recipe from our friend Mary (aka Murrs) that has always been a big hit. We tweaked it a bit and it was a big hit again because everyone loves buffalo and blue cheese!